Professor CHOELSOON PARK is Professor of Strategy and International Management at the Graduate School of Business and College of Business Administration, Seoul National University. He has a BA Degree in Economics from Seoul National University and received his PhD from Graduate School of Business, Columbia University. Prior to joining Seoul National University, he was a faculty member at London Business School as an assistant professor. He also served as Associate Dean of Seoul National University Business School. 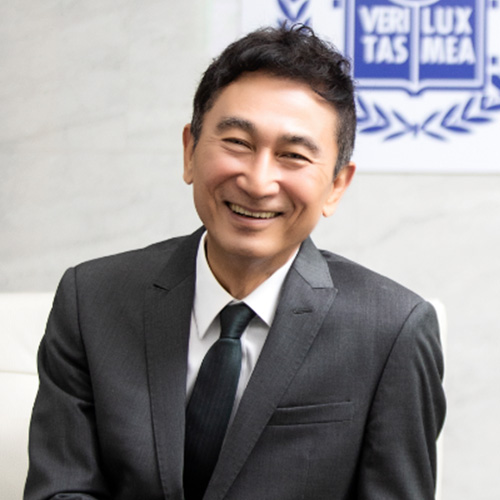 Professor Park has served as Vice Chairman at the Korean Academy of Management (Chairman, Committee of International Relations) and as a director and an editorial member at top management journals, including LRP: Long Range Planning. He also served as a guest editor of Special Issue of LRP: Long Range Planning (2003-2007). He has served as the Chairman of the Board of Directors at Shinhan Bank, and has also worked as an outside director, an advisor, or a committee member at the government and major Korean companies, including Samsung Group, Lotte Group, LG Group, SK Group, Hyundai/Kia Automobile Group, POSCO, and Shinhan Financial Group.